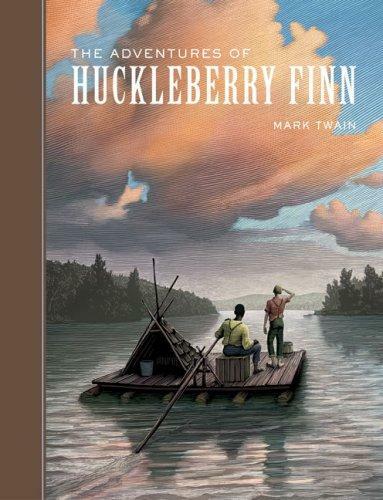 The story around the creation of this classic novel is almost as good as the tale itself. One evening, an 18-year old Mary Shelley, along with Lord Byron, and her husband the poet Percy Shelley, decided to have a competition to see who could write the best horror story. 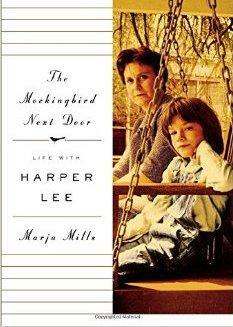 She emerged the victor, not only beating two literary luminaries, but also creating a masterpiece that is still haunting us today. 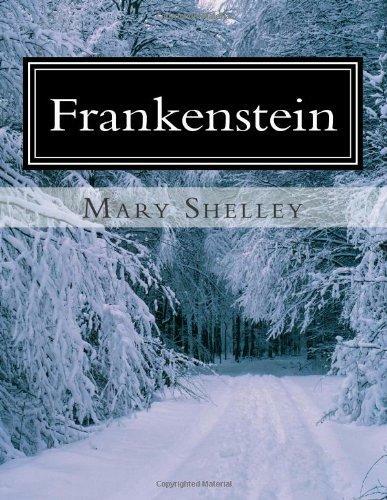 Mary Shelley’s beautifully written novel begins in the bleak North Pole, on a boat trapped in ice with a crew almost certain to die. It is there that Captain Robert Walton finds Victor Frankenstein. He is near death and chasing after the monster he’s created. While recovering onboard, Victor shares his tragic story. "Frankenstein, or The Modern Prometheus" was first published in 1818, maybe making this the longest victory of any bet in history. That means for almost 200 years, the world has shivered and quaked under the nightmare of an imaginative 18-year old, and I wouldn’t be surprised if it does so for another 200. Mary Shelley’s monster just may be immortal.